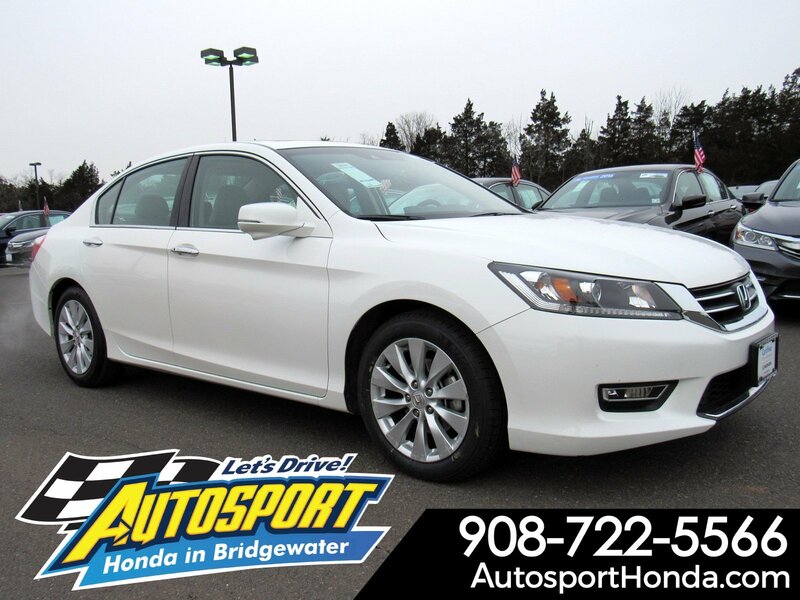 Autosport Honda is excited to offer this 2013 Honda Accord Sdn.This vehicle is loaded with great features, plus it comes with the CARFAX BuyBack Guarantee. This vehicle was engineered to be both economically and environmentally friendly with exceptional fuel efficiency.Gently driven doesn't even begin to explain how lovingly cared for this ultra-low mileage vehicle has been.More information about the 2013 Honda Accord Sdn:The Accord is a mid-sized car, competing against some of the best-selling vehicles in America. 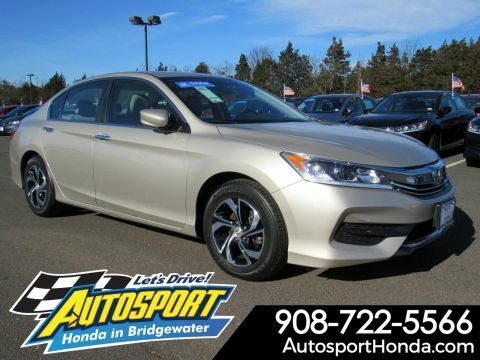 Prime targets for the Accord include the Camry and the Altima. 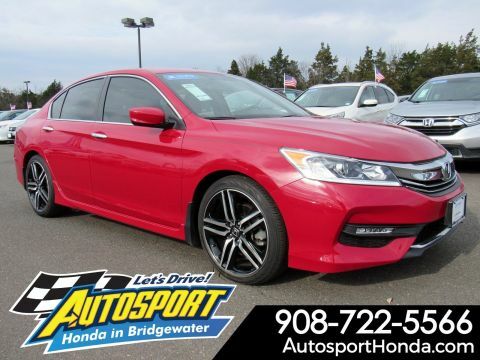 The Accord is a solid value and the chassis is capable and sophisticated enough to be optioned up into a fairly luxurious vehicle, This versatility allows it to be either a spacious alternative to many economy cars or a less expensive alternative to many luxury cars. 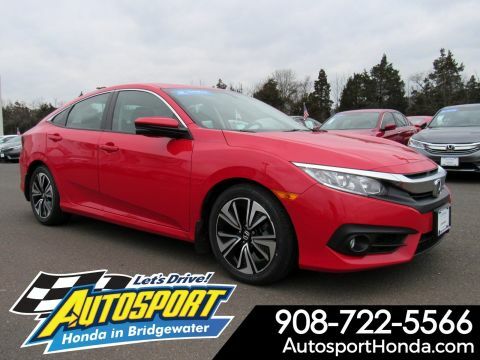 There is even a stylish coupe available with performance that matches many sports cars.Strengths of this model include long history of reliability, interior space, Fuel efficiency, and large number of configurations available.